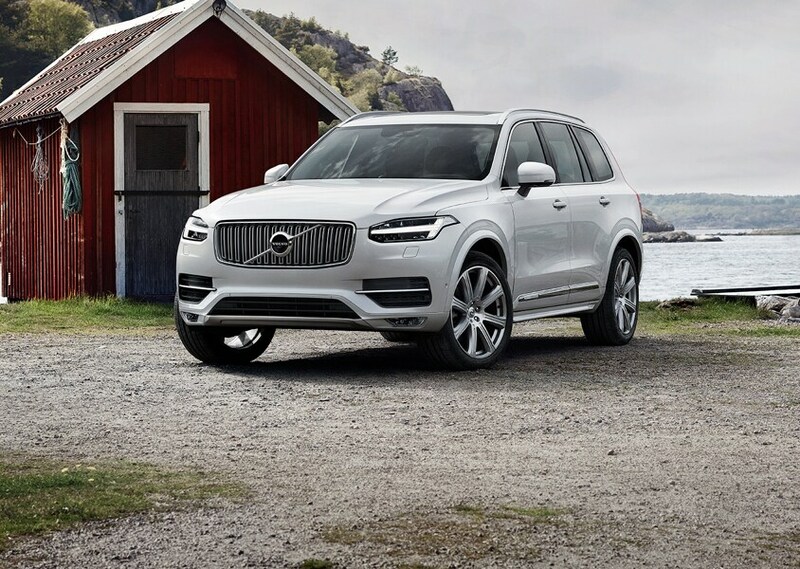 Volvo dealership serving drivers in Rockland, MA and nearby Cohasset, Hanover, Scituate, Norwell and Hingham, MA offers a wide selection of models, and a team of knowledgeable and welcoming staff members here to offer assistance through your car buying process. New car smell is great, and we've got a range of new 2018-2019 Volvo vehicles that will delight your senses. But we think feel is really where it's at when you're dealing with a new Volvo XC60, Volvo XC90, Volvo XC90 Hybrid or Volvo S60 Cross Country model. That's why the Prime Volvo Cars South Shore sales staff is here to point you in the right direction and to assist you with the next step. After all, once you find the Volvo car or SUV that looks right to you, you're going to want to get behind the wheel to see if you get that new car spark. If you're looking for something that's tried and true, we have you covered there as well. At Prime Volvo Cars South Shore we offer a high-quality lineup of used cars, and we've put them to the test. Inspecting them thoroughly, we've ensured that these pre-owned vehicles not only meet our high standards for quality, but yours as well. Our Prime Volvo Cars South Shore finance staff can take it from here to find a car loan or lease option that works for you. Sure, they're handy with numbers, but when it comes to serving our Rockland, Cohasset, Hanover, Scituate, Norwell and Hingham, MA customers, you'll find that every member of the team is a people person. And when it comes to securing low interest rates, their powers of persuasion will prove it. The best part is, after spending a little time ironing out the finances you can hop in your new Volvo and show it off. 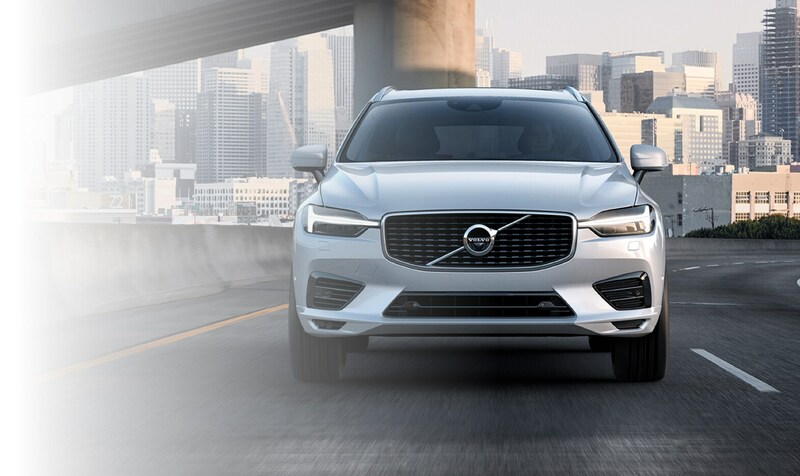 Even after the sale is complete, Prime Volvo Cars South Shore continues to ensure you get the most out of your new or used Volvo XC60, Volvo XC90, Volvo XC90 Hybrid or Volvo S60 Cross Country. And how do we do that, exactly? 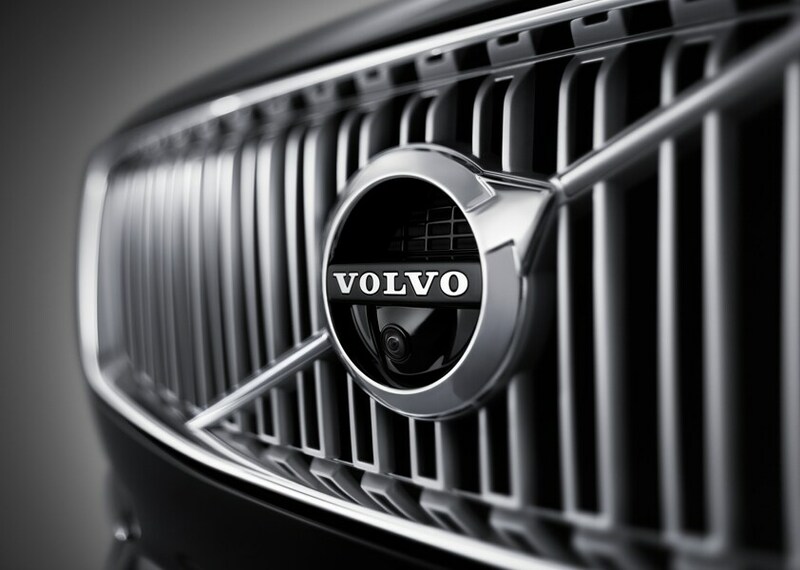 First, by offering an incredible selection of Volvo parts for you to choose from when maintaining your car. Second, by staffing a knowledgeable service and repair department to make sure you get more out of each and every mile you spend behind the wheel. 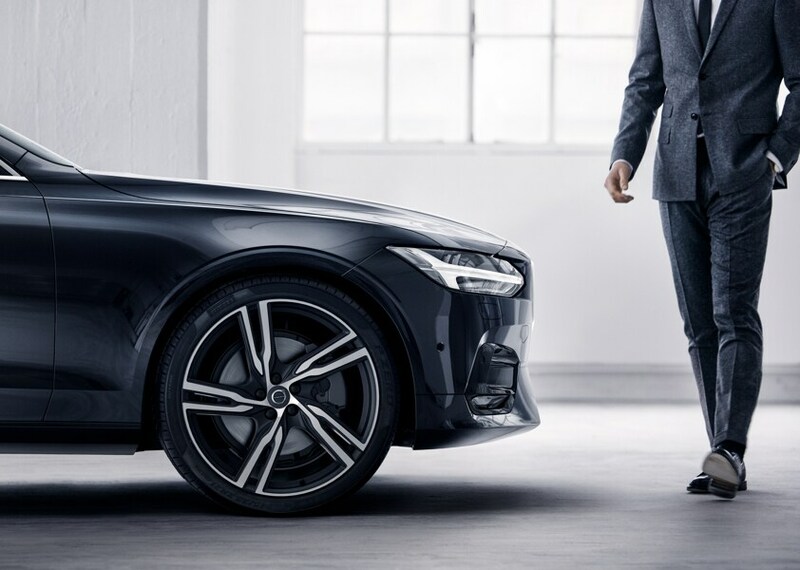 At Prime Volvo Cars South Shore, we're eager to demystify the car-buying process in a way that's clear and informative. The next time you're in the market for a new or used vehicle, we invite you to stop in and meet our kind professionals at 1030 Hingham Street, Rockland, MA to see for yourself!